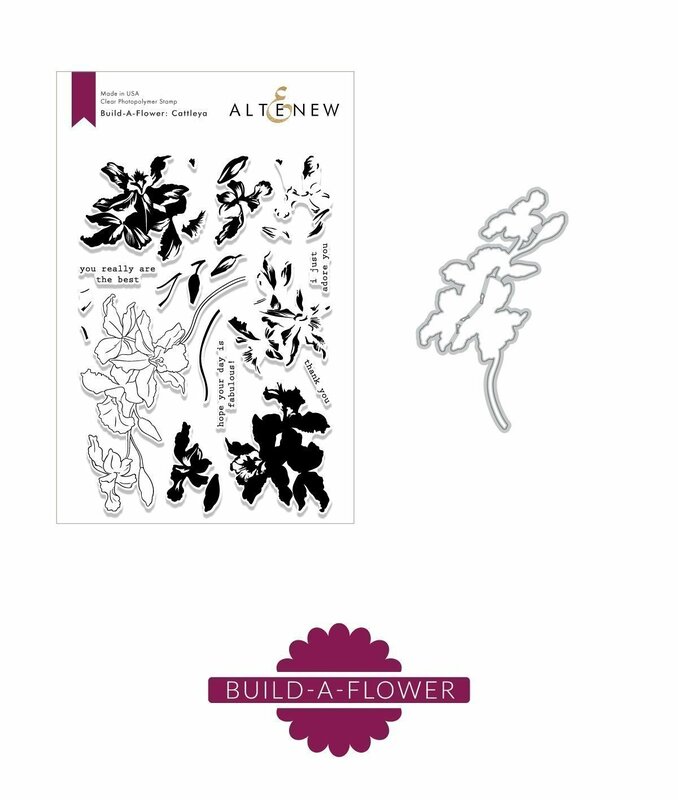 Build-A-Flower: Cattleya set by Altenew includes 1 6" x 8" stamp set (19 stamp images) and 1 coordinating die set (1 dies). This special product is only sold as a set, not individually. Copyright © 2007-2019 - Creative Pals Inc.